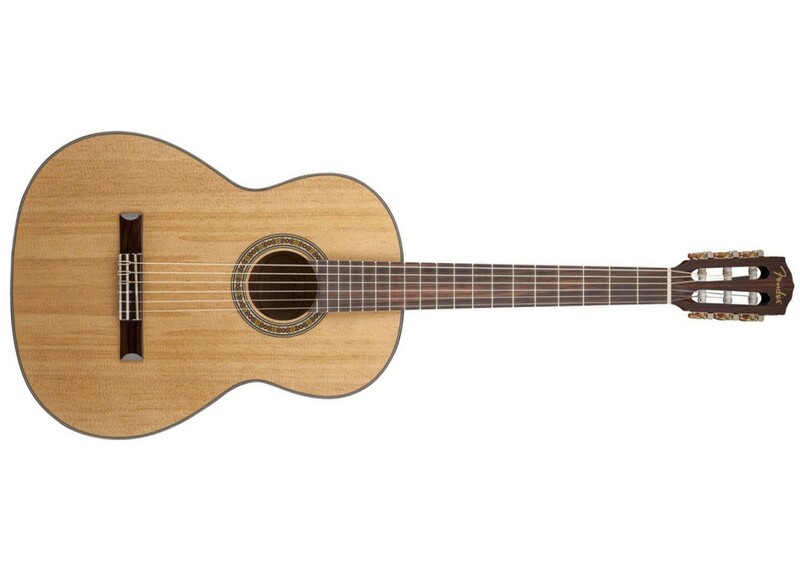 As Fender®'s most affordable nylon-string model, the CN90 resonates with a classical elegance and great value. 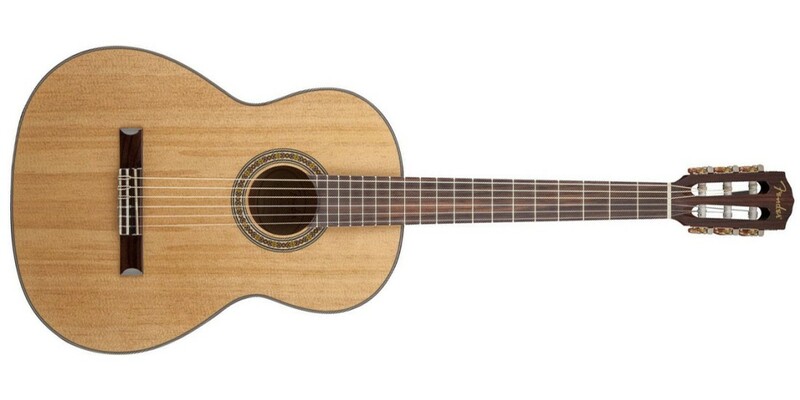 Its spruce top with traditional fan bracing offers sensible tone, and the mahogany back and sides deliver rich voicing. Chrome hardware and gloss finish.